The nova 2 plus, which was released less than a year ago, just got a major upgrade with the newly release nova 3i, dubbed the “Selfie Superstar”. Huawei are pushing the boundaries of mid-range phones with this nova 3i, which acts like a flagship, looks very similar to the Huawei P20 lite and costs only $319. 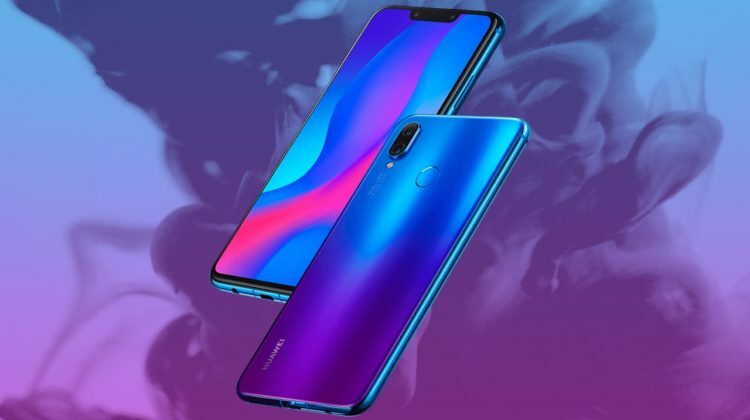 It comes equipped with four camera, 2 front cameras (24MP+2MP) and 2 rear cameras (16MP+2MP), has a 6.3inch full HD 82% screen-to-body ratio), a Hisilicon Kirin 710 chipset delivering a flagship performance, and of course the famous AI camera features that recognizes over 500 scenes, adds beautification effects for selfies and offers Qmojis. For those who are not familiar with the Qmoji, it captures and tracks facial expresses and uses them to animate a character that you can send to friends. As for the battery, it is a 3340 mAH with a solid battery life; it does take longer than usually though to charge fully (no super charge) when compared to the P20. All in all, the nova 3i is a great balance of price and performance. If you’re looking to upgrade your nova 2i or nova2 plus, you have every reason to do so. If you want feel the Mate or P20 series don’t fit the budget, this one’s more than perfect for you. If you want a flagship phone, the Huawei P20 Pro is one of the best smartphones to come out this year in my opinion, and is close if not better to the newly release Samsung Note9 in terms of specs.